Description: Mandalay. a deluxe concrete condo in Central Richmond. 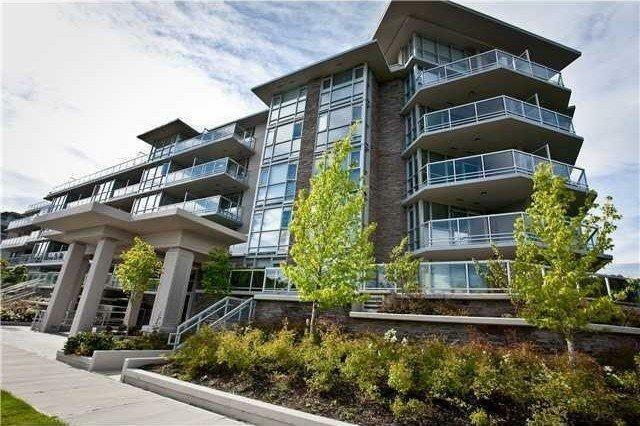 Beautiful SOUTH facing unit with 880sf, features 2 bedrooms, 2 full baths, wood flooring. maple kitchen cabinet, stainless steel aplliances, granite countertop, alarm system & more.